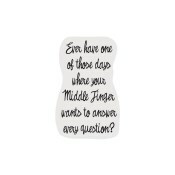 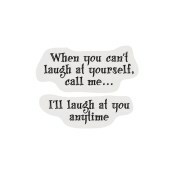 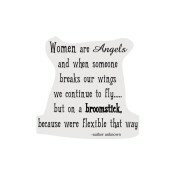 If you are looking for cute, silly, and sassy stamps....look no further! 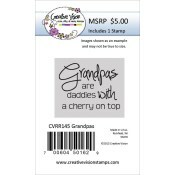 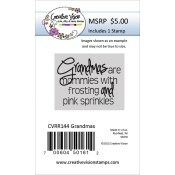 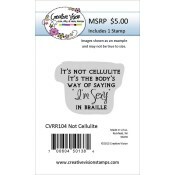 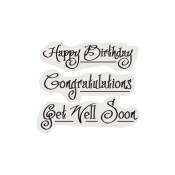 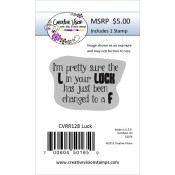 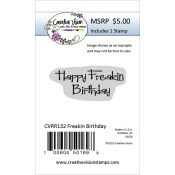 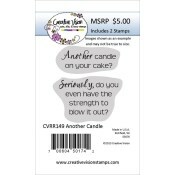 Creative Vision stamps are perfect for those on your gift list with a sense of humor. 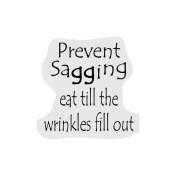 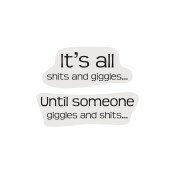 These are sure to make you laugh out loud!